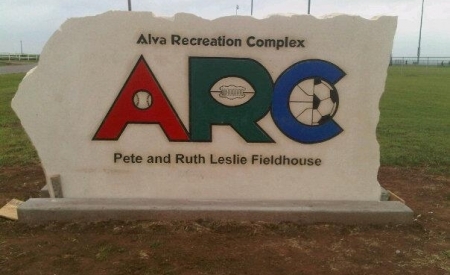 Thanks to the generosity of the Alva community, the Alva Recreation Complex has now become the center of numerous youth, adult, and even collegiate activities. 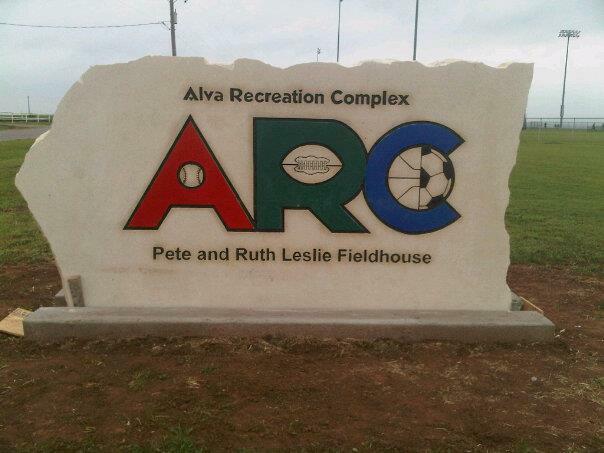 Currently, the Alva Recreation Complex consists of four softball fields, a five-field soccer complex, and the Pete and Ruth Leslie Fieldhouse. Construction continues on four baseball fields, two youth football fields, outdoor basketball courts, additional parking areas, and concession/ bathroom facilities for the baseball and soccer fields.